So, doing the usual rounds on pages, Ive come across a topic that no one really talks about, unless there are parts for sale, ( and there are Nerds around :P) But even then, not all the details are compiled in a way one can make sense of. So this post is here to help clear some things up! OK, So What Is JASMA? JASMA is not a brand, although as a whole, anything seen with a JASMA stamp passes as JDM goodness, and straight away, alot of people dont care for the rest of the details, its JASMA, and its JDM… But there’s more to it than that. 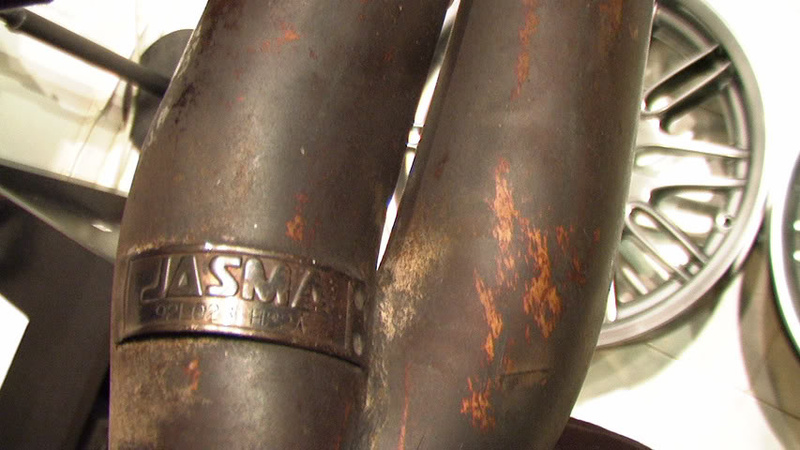 Of my research so far, the majority of evidence supports that JASMA stands for Japan Automotive Sports Muffler Association. 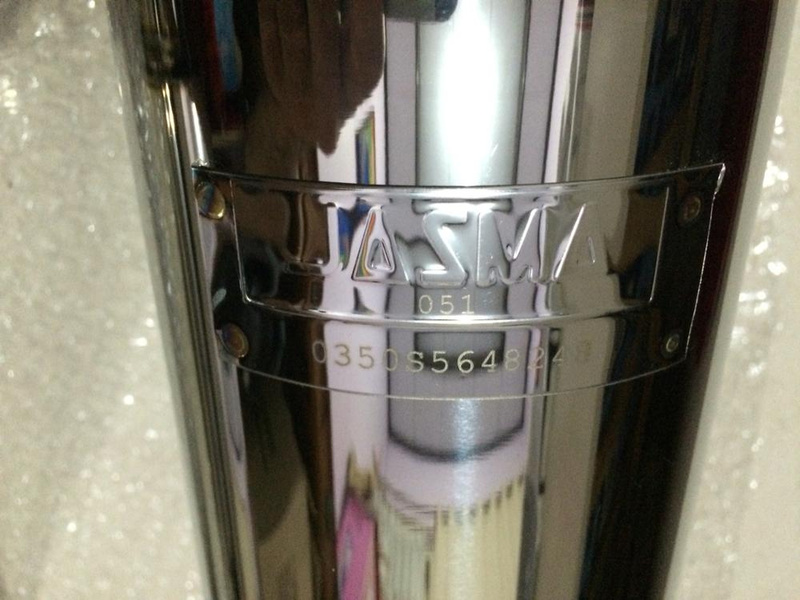 JASMA set rules and regulations on exhausts. It means the exhaust is made in Japan and meets JDM specific requirements. The Japan Auto Sports Muffler Association is managed to achieve the following objectives. We will fully comprehend the roles and positions of cars in modern society, comply with the safety standards of road transport vehicles, and strive to disseminate sports mufflers that conform to standards such as noise, exhaust gas, heat hazards, etc. Also, with regard to non-standard mufflers dedicated to competition, we aim to educate and teach proper usage methods and appropriate sales plans according to limited objectives, carry out clear identification and accompanying wide public relations activities, We aim to contribute to the development of car society. There are JASMA Stamps on parts for more than just MX5s and EF Civics. Subaru, GTR, Toyotas…. Pretty much anything from the JDM can get hold of these (not so ultra rare) Stamped parts. However, there is something quite special about each code on the stamp itself. From further research, the first three numbers of the stamp, are a code to denote which Manufacturer produced the part. The last series of numbers is the exhaust type/ model.